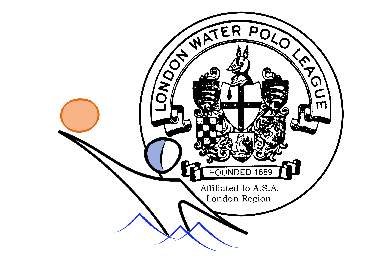 The final round of matches in this season’s London League Div One were held at QE Boys School on Sunday and Watford finished the first phase of competition in third place. The play-off round is next in September and the top four sides will now play each other again to decide the 2018 U15’s Champions. 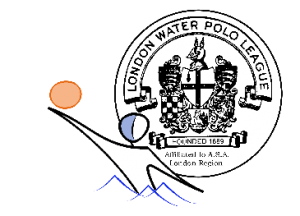 Back to Sunday and Watford’s first game was against League Leaders & local rivals Ealing a side who had won their opening two matches and they quickly established a 2-0 lead before Dillan Vellani halved the deficit. Ealing soon re-established their two goal margin but a goal from Arish Patel had his side back within one at 2-3 further chances weren’t taken & the half closed with Ealing 3-2 up. Ealing started the second half in scintillating form and hit three quick goals for 6-2. Watford’s Thomas Spinks hit his sides third but it was little too late as another Ealing goal closed the game 7-3. The team’s final game of the day was against Croydon and the winners of this match would finish 3rdin the table so there was a lot to play for. The game started with the team racing into a 2-0 lead with goals Dillian & Arish, Croydon then halved the deficit but a goal from Bryce Myburgh with only 3 seconds of the half remaining had us 3-1 up at Half time. Into the second half & Spinks made it 4-1 but then Croydon found their second wind & two quick goals had them back in the game at 4-3 with time running out another Arish goal had Watford 5-3 up & despite a late Croydon goal for 5-4 the team hung on for the victory & third place, now for the play-off’s in September. Eric Singhi (GK), Luka Atkinson, Ryan Dennis, Dillan Velani, Jack Leeson, Tobias Molnar, Thomas Spinks, Arish Patel.